ECOBUILD CONSTRUCTION are Multi Award Winning Master Builders with over 20 years of experience in the building industry. Situated in the Eastern Suburbs of Sydney, they have a loyal following of repeat clients and a growing reputation of being one of the best custom home builders in Sydney. 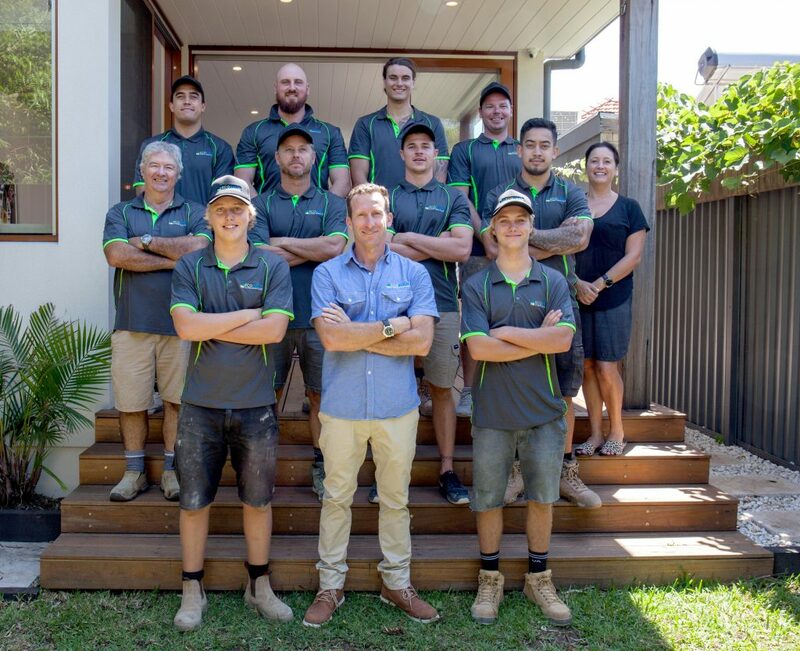 They are an accredited member of the Master Builders Association with a reputation built on providing care, quality and detail on every job no matter how big or small it may be. They pride themselves on delivering the Project on time, every time and client satisfaction is number one. Passionate about building quality projects, our carefully selected professional, highly skilled and experienced team of trades people are well mannered, well presented and will always be considerate of your home. We will work together with you to create you an amazing home, When decisions are required to be made we work with you to find the best result, as we are all part of the same team. ECOBUILD CONSTRUCTION are the builders who will deliver you an exceptional service from start to finish. You are assured a friendly easy to talk to and communicate with, we are patient in working out your wants and any issues that may arise, Whether a New Home, Duplex or Renovation/Addition quality, efficiency and a friendly service is what you should expect every time. With competitive prices and conveniently based in the Eastern Suburbs of Sydney the Team at Ecobuild Construction will work with you, listen to your wants and create an amazing home for you to live, as they have done for all their past clients. The Team at Ecobuild Construction can give you up to date information on the latest Sustainable building techniques and products. This can be a huge advantage whilst in the design process of your home, with this ever changing environment and rising cost’s of energy supply designing your home energy efficient will save you thousands in the years to come.